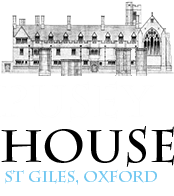 Pusey House welcomes parishes, groups, clergy, and others to come for quiet days at the House. 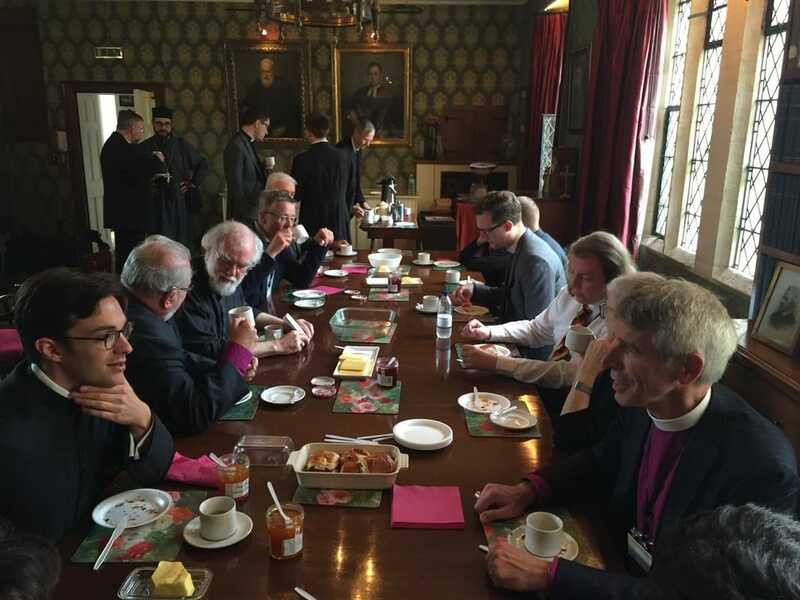 Parish groups often come on Saturdays for a visit including a tour of House and Mass, often with or without some time for talks or teaching. Sometimes clergy or friends come to stay in our guest room to share in the life of the House, and the daily round of worship or lectures. Please contact our Steward, Karen, or our Chaplain, Fr Mark, if you would like to come for a visit by yourself or with a parish group. You will find a contact from for them on the ‘Who’s Who’ section of the website.